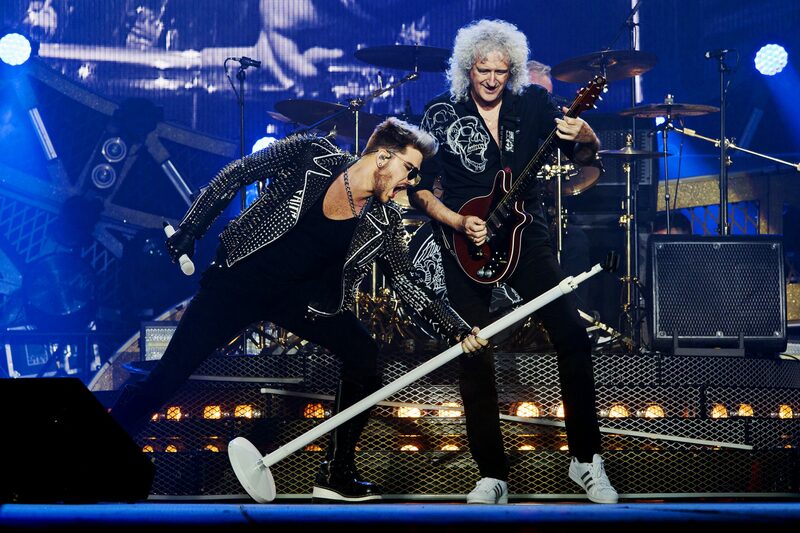 PRESS RELEASE: @queenwillrock + @adamlambert Rhapsody Tour - JAPAN! On Apr.17 1975, Queen landed in Haneda airport with more than 1,000 fans greeting and welcoming the band, the band’s first ever visit to Japan. The legend is coming back to Japan with the Rhapsody tour after the massive success of the Queen movie Bohemian Rhapsody. January 2020, a new Queen Legend is engraved! Ticket details will be announced on Creativeman’s website on 26th April. Creativeman pre sale will be start from 1st May. Announcing their Rhapsody Tour of Japan Roger Taylor said: "Japan has always been such a special place for Queen and we can't wait to return with our new show." When Freddie sang The Show Must Go On all those years back, even he couldn’t have guessed that Queen music would still be thrilling audiences. After blowing everyone away on the eighth season of American Idol, Adam Lambert went on to release his debut album ‘For Your Entertainment’ which included the international hit ‘Whatya Want From Me’ and earned him a Grammy Award nomination. Adam followed this success with his second album ‘Trespassing’ which became the first album to reach the number one spot in the US and Canada by an openly gay artist. His highly anticipated third album ‘The Original High’ was executive produced by Max Martin and Shellback and included the smash hit ‘Ghost Town’. Adam joined the cast of Glee for a six-episode story in 2013 and performed the role of Eddie in Fox’s The Rocky Horror Picture Show. He went on to judge on The X Factor Australia where his artist, Isaiah, won the show. 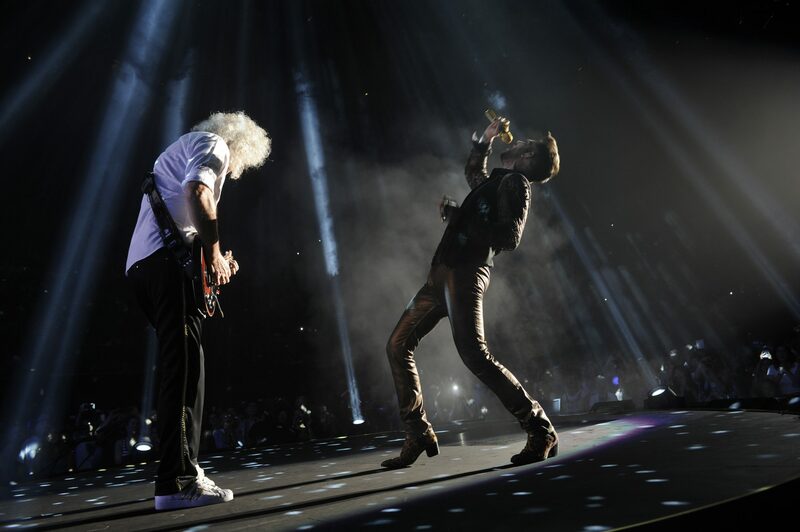 Last year Adam made a cameo in film ‘Bohemian Rhapsody” and begun recording his new album. 2019 will see Adam star in his first animated-live action hybrid movie ‘Playmobil: The Movie’ voicing character 'Emperor Maximus'. 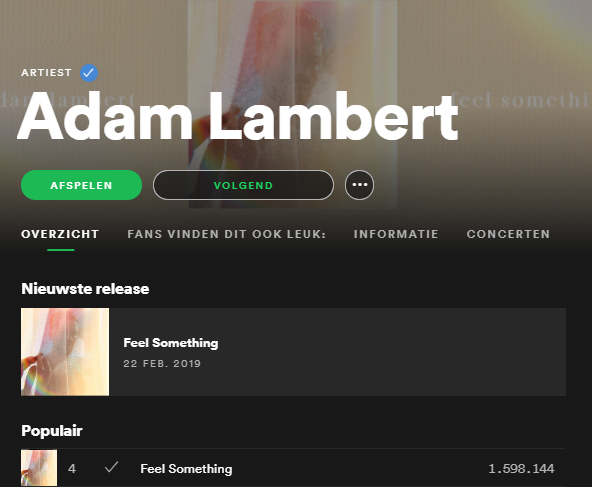 He has just released track ‘Feel Something’ from his upcoming fourth album and has announced more new music will be coming in May. “Bohemian Rhapsody” has topped the cinema box office in more than 35 countries around the world since its late October release, drawing worldwide box office receipts of over $900 million. In Japan “Bohemian Rhapsody” provided the second highest global gross outside North America having achieved to date close on $114 million and becoming the No.1 box office film of 2018. “Bohemian Rhapsody” won four Oscar awards including best actor as well as the best actor and best film awards at the Golden Globes in Los Angeles. 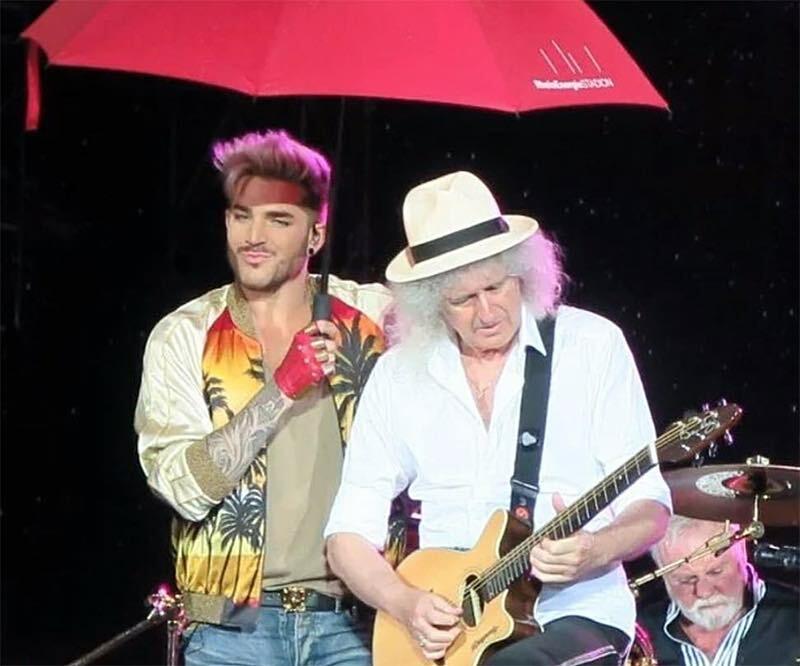 The excitement the film inspired also saw Queen propelled back on to the music charts, where they hit No.1 on Billboard’s Artist 100 Chart, reminding fans why they loved them and dazzling the previously-uninitiated. ‘Bohemian Rhapsody’ is officially the world’s most-streamed song from the 20th Century. 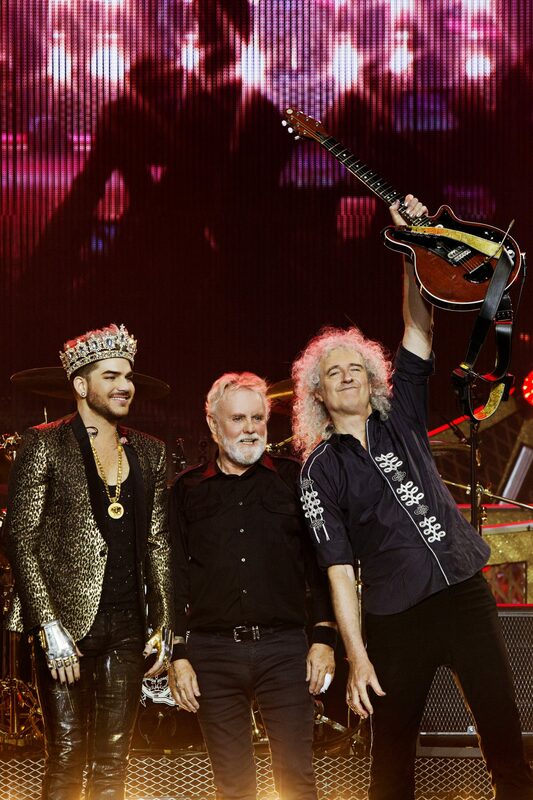 In addition, Queen received this year’s Japan Gold Disc Award given by the Recording Industry Association of Japan. Queen won Artist of the Year in the western music category for selling more CDs, videos and Internet downloads than any other artists last year. Queen also won Album Of The Year and Soundtrack Album Of The Year for “Bohemian Rhapsody (The Original Soundtrack)”. Across the soundtrack album and the Queen catalogue the band’s CD, DVD and digital sales since October last year has exceeded over 1.35 million in Japan. The two-hour broadcast airs at 8PM EDT on April 29. Ahead of the airing, ABC shared a collection of production photos. 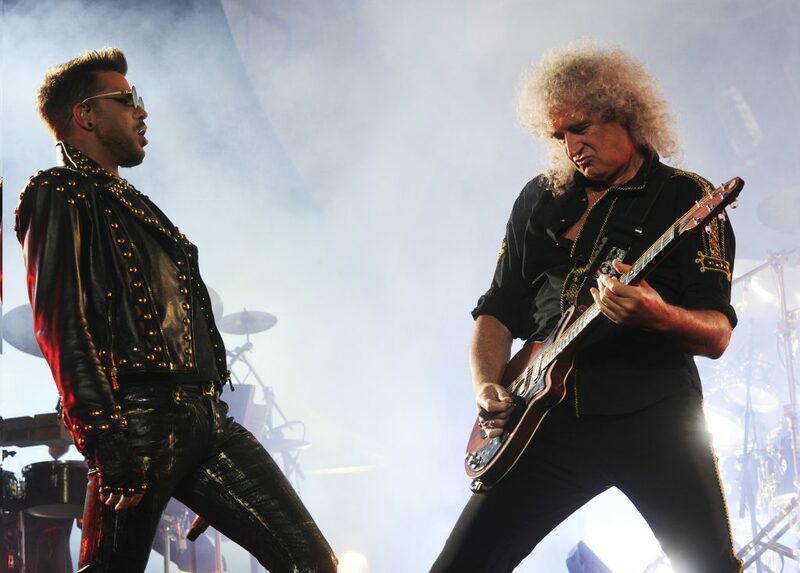 “With rare concert footage and exclusive, revealing portraits of the band members offstage, ‘The Show Must Go On’ chronicles Queen and Lambert’s incredible journey since they first shared the stage together on ‘American Idol’ in 2009,” says the official press release. 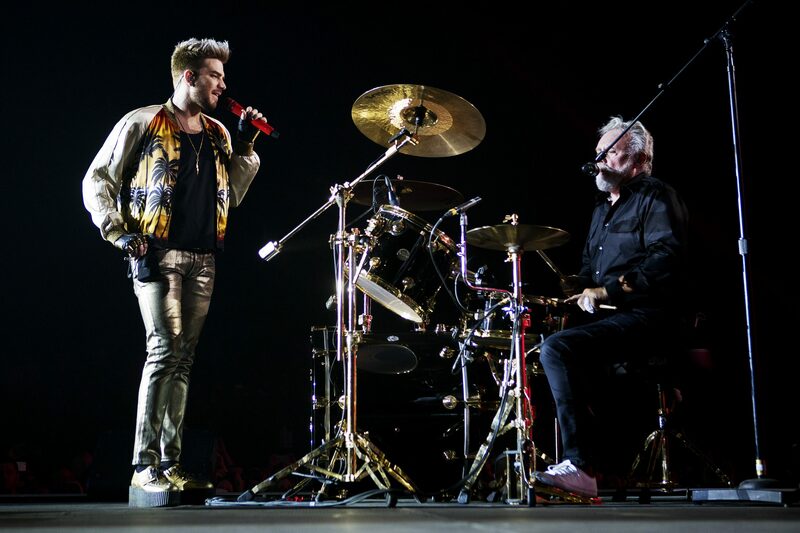 In addition to the concert and behind-the-scenes footage, the special will feature interviews with Lambert, his family, members of Queen, “Bohemian Rhapsody” star Rami Malek and Foo Fighters drummer Taylor Hawkins. It looks like it will be a tour around the world again. Can we please also share the original tweet? I'm seeing more shares and likes on fan accounts than on this one. They announced the US release date on the show! JUST ANNOUNCED on @kfiam640: #PlaymobilTheMovie is coming out August 30th!! Way to go @linod! Funny how Adam more or less brought this news in the world and the rest is following him! 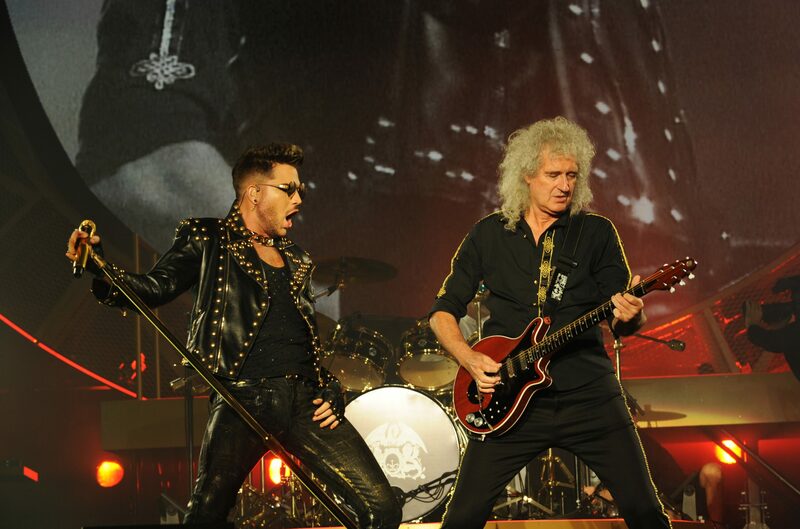 ON SALE NOW 👑 The band that defined stadium rock, @queenwillrock + @adamlambert are bringing the gigantic Rhapsody tour to NZ for an all new, larger-than-life visual spectacular stadium concert experience! Japan!! Queen and I are bringing #TheRhapsodyTour to you in January 2020!